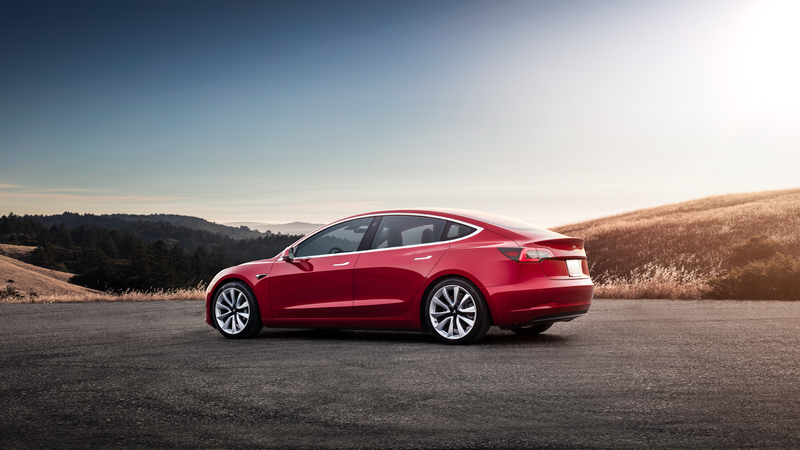 Tesla has announced that its much awaited 'affordable' Model 3 is now available at $35,000 (£26,400). 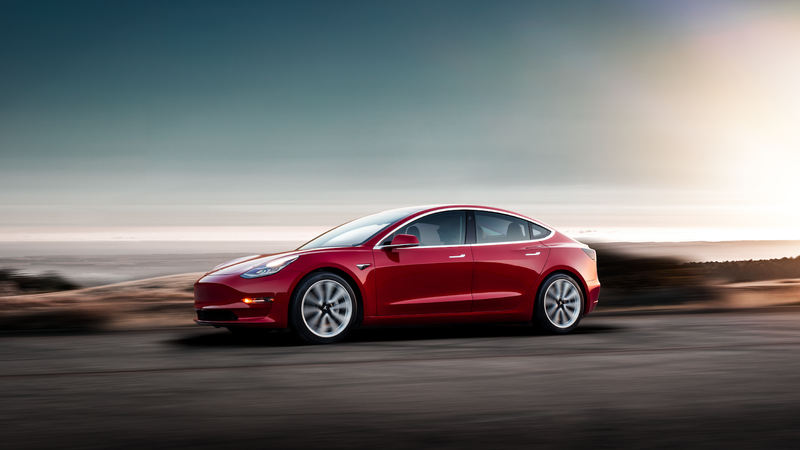 With 220 to 325 miles of range and a starting price of $35,000 before fuel savings and incentives, Model 3 is Tesla’s most affordable vehicle yet. 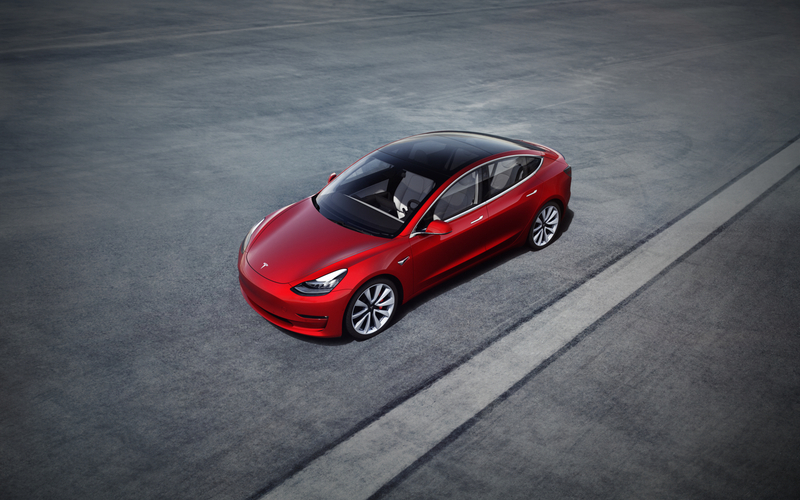 However, despite the low prices, the Model 3 has been designed to achieve the same standard as previous Tesla models. 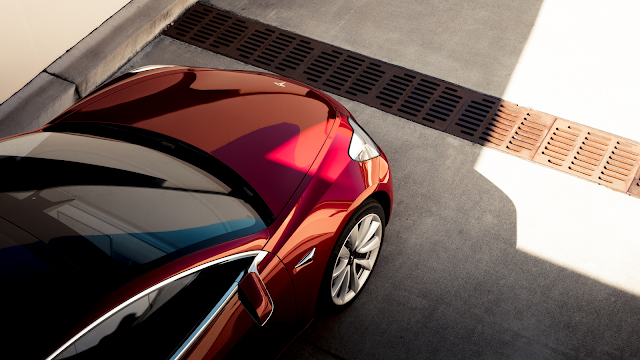 To achieve these low prices, Tesla is changing to an "online only" sales model. 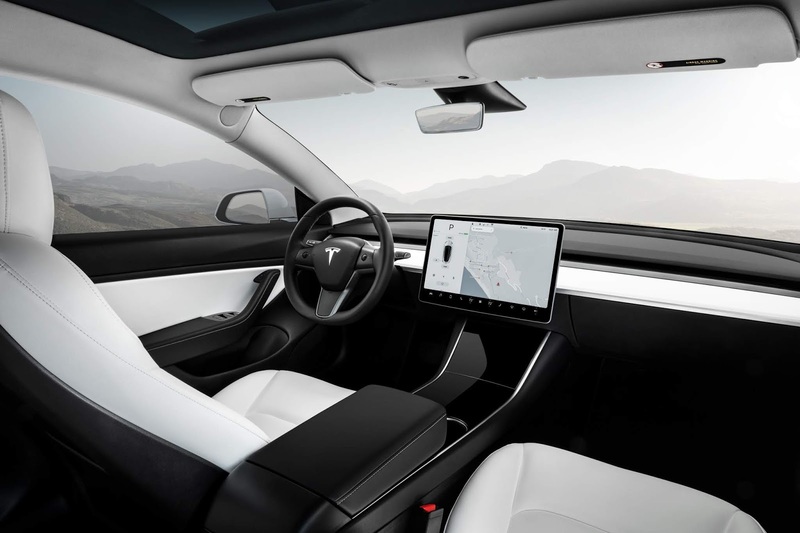 For example, you can now buy a Tesla in North America via your phone in about 1 minute, and that capability will soon be extended worldwide. It is also going to be easier to try out and return a Tesla. Basically, you dont need to test drive before you buy and you can return a car within 7 days or 1,000 miles for a full refund. In a blogpost on their website, Tesla said "shifting all sales online, combined with other ongoing cost efficiencies, will enable us to lower all vehicle prices by about 6% on average, allowing us to achieve the $35,000 Model 3 price point earlier than we expected. For 6% more money, you get 9% more range, more power, and an upgraded interior. "At the same time, we will be increasing our investment in the Tesla service system, with the goal of same-day, if not same-hour service, and with most service done by us coming to you, rather than you coming to us. Moreover, we guarantee service availability anywhere in any country in which we operate."